The All India Football Federation (AIFF) president Praful Patel congratulated talismanic striker Sunil Chhetri for being named for the prestigious Padma Shri Award. “Your dedication, enthusiasm and valuable contribution to Indian football has been recognised with #PadmaAWards2019. You have done India proud,” Mr. Patel tweeted from his official account. Sunil is the sixth Indian Footballer in the elite list. 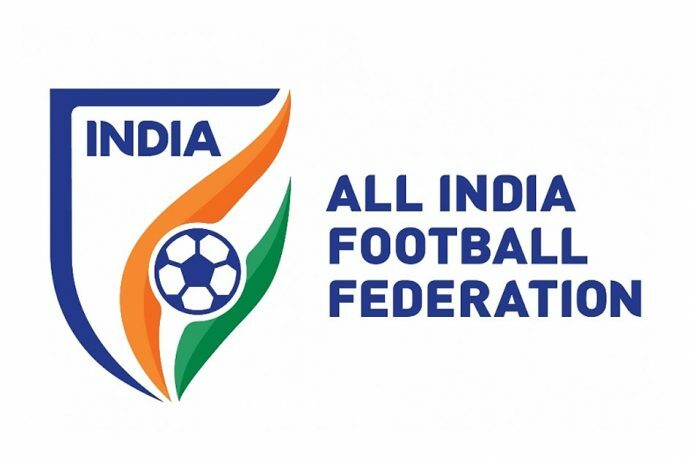 The earlier legends of Indian football who have been conferred with the Award include the Late Gostho Paul, the Late Sailen Manna, P.K. Banerjee, Chuni Goswami, and Bhaichung Bhutia.